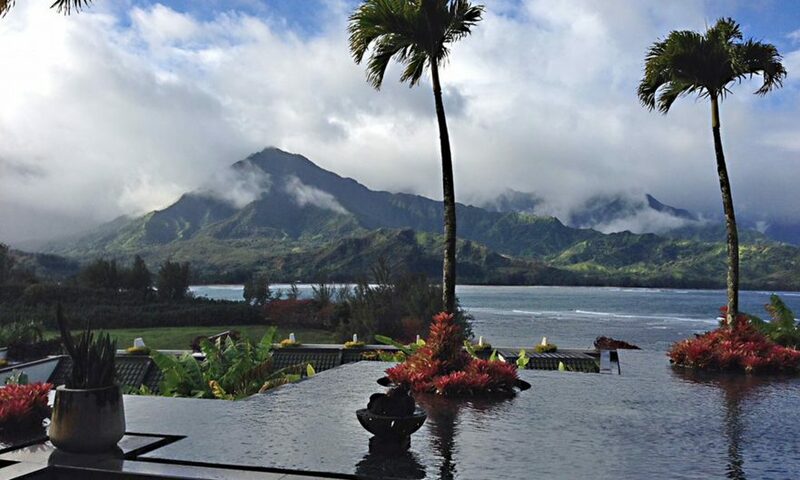 The Garden Island Newspaper recently confirmed that the St. Regis hotel in Princeville is targeted to officially close escrow sometime in November, and that the buyer will be Starwood Capital. 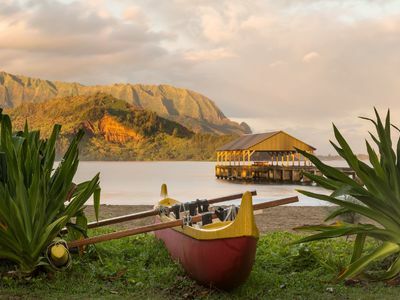 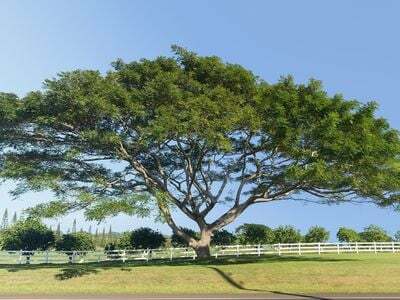 The sale would include the 252-room hotel covering approximately 23 acres of land fronting Hanalei Bay, as well as the nearby Makai Golf Club, which covers roughly 290 acres of prime Princeville land. 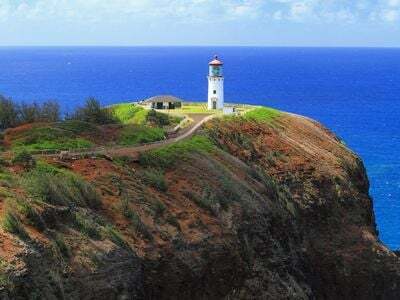 The acquisition price was not officially disclosed, however an internal listing of the current owner’s assets dated 9/30/17 allocated a value just under $212 million, and there is some speculation in the market that the sales price may be close to $225 million. 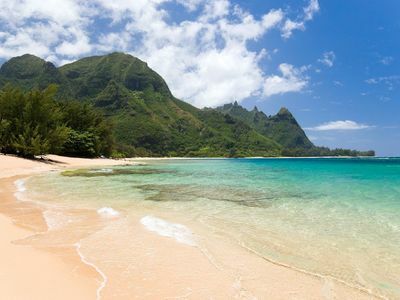 It is believed that Starwood may plan to include the asset in part of a ultra-exclusive new brand of hotels called “1 Hotels,” which would necessitate a substantial renovation of the hotel and could lead to closing down operation for an extended period of time. 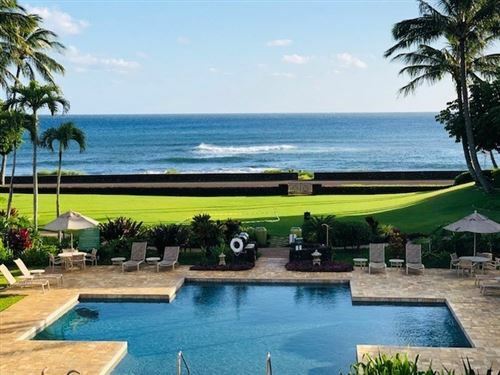 The St. Regis Resort and Makai Golf Club employ a total of about 600 people, making the complex one of the North Shore’s largest employers. 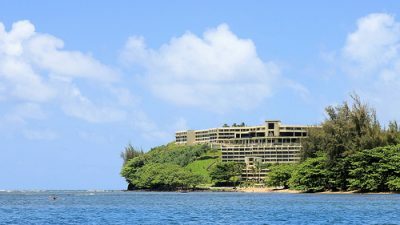 For more information, read the complete article in The Garden Island Newspaper: Deal Struck for St. Regis.